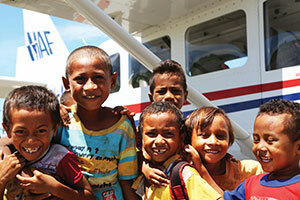 In Timor Leste our programme began in 2007 and MAF currently operates two of three fixed-wing aircraft in the country. Based in a country of 1.2 million people, demand for MAF’s services continues to grow. After a referendum in 1999 resulted in a majority vote for independence, serious conflict followed in Timor-Leste. Within 3 weeks, the country was rampaged by anti-independence Timorese militias (organised and supported by the Indonesians). Most of the country’s infrastructure, including homes, irrigation systems, water supply systems, and schools, and nearly 100% of the country’s electrical grid were destroyed. Stability was eventually restored and the country gained independence in 2002. But life remains difficult. 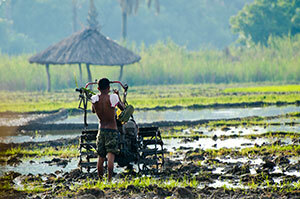 Isolated communities have few of life’s essentials and surface transport can be slow and dangerous. In December 2012, the UN and Australian Army withdrew peace-keeping forces from Timor-Leste, along with all their aircraft. 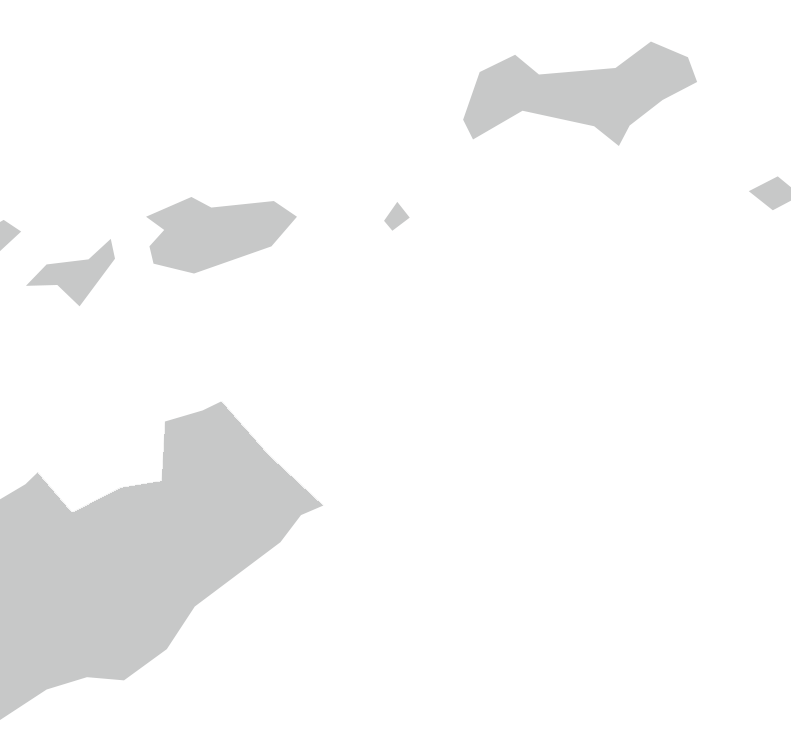 Many airstrips were closed. Timor-Leste has the highest level of malnutrition in Southeast Asia, and the highest percentage of underweight children in the world. Mortality is 11 times that of Australia, and almost 40% of the population lives in poverty. Our programme began in 2007 and MAF currently operates two of three fixed-wing aircraft in the country. Based in a country of 1.2 million people, demand for MAF’s services continues to grow. In partnership with the Ministry of Health, MAF provides life-saving medevacs (medical evacuations) from the districts to the country’s main hospital in Dili, carrying out over 200 medevacs a year. This plan has been bolstered by the arrival of a second GA8 Airvan in 2015, provided by the generosity of Australian donors. Our flights also enable Christian NGOs to assist people living with disabilities in remote areas. We often transport medical professionals, including cardiologists and eye specialists to Oecusse hospital, located in an a hard to reach area of the country. MAF Timor-Leste flies the staff of many organisations that are working here, who are seeking to improve the health, education and well being of it’s people. Tim grew up in Papua New Guinea where his parents were serving with MAF. Tim developed a passion for flying and a heart to serve those in physical and spiritual need. This desire continued to grow in Tim as he worked as an electrician with the goal of funding his flying training. Concerned father Judianto brings his sick three-week-old daughter Jiona to the MAF plane on Atauro island for a flight to save her life.